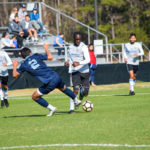 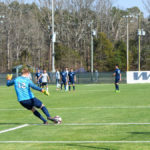 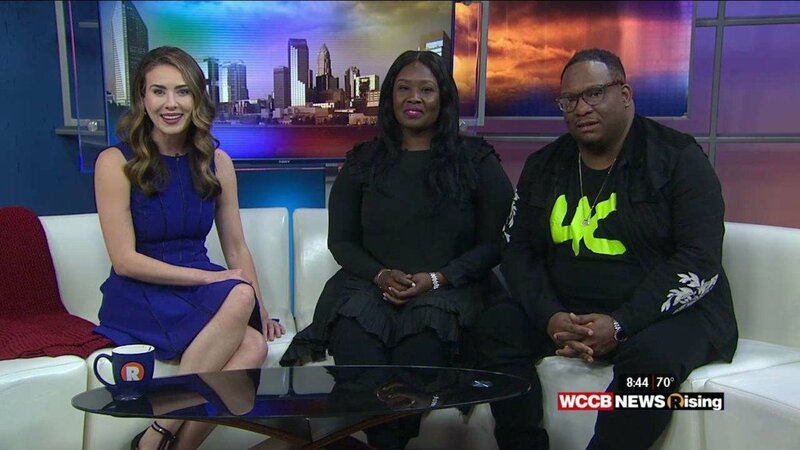 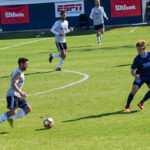 CHARLOTTE, N.C. — Pro soccer players Austin Yearwood and David Estrada of the Charlotte Independence join Kelli Bartik in the Got Game studio Saturday after playing their second pre-season scrimmage against the UNC mens soccer team before the 2017 season begins in April. 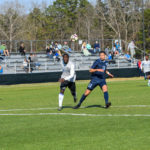 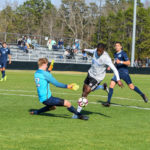 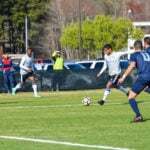 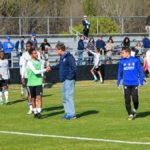 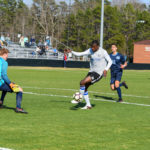 Independence head coach Mike Jeffries rotated the squad heavily between regular and trial players throughout the game, still managing to beat the Tar Heels 2-0; goals coming from Enzo Martinez and Darius Strode. 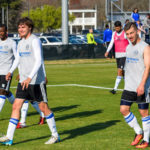 Kelli, Austin and David took another look at their new sponsor and kit reveal from Wednesday as well as getting a little background on each of the players. 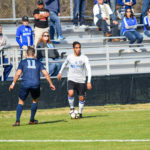 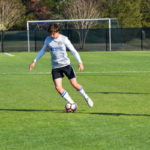 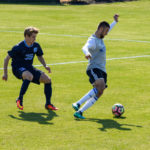 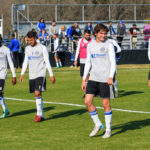 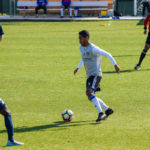 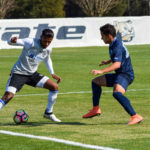 Midfielder David Estrada is an experienced pro soccer player with 5 years in the MLS between Seattle Sounders and DC United before coming to Charlotte. 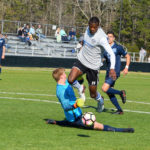 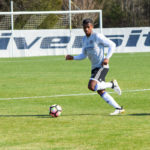 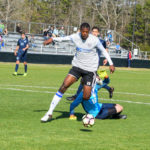 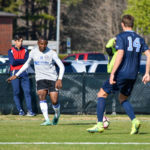 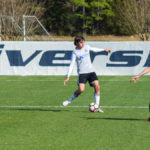 Defender Austin Yearwood is a local product, playing in Myers Park before graduating from South Meck High School and then going on to play in college at High Point. 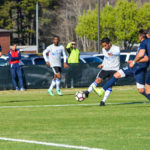 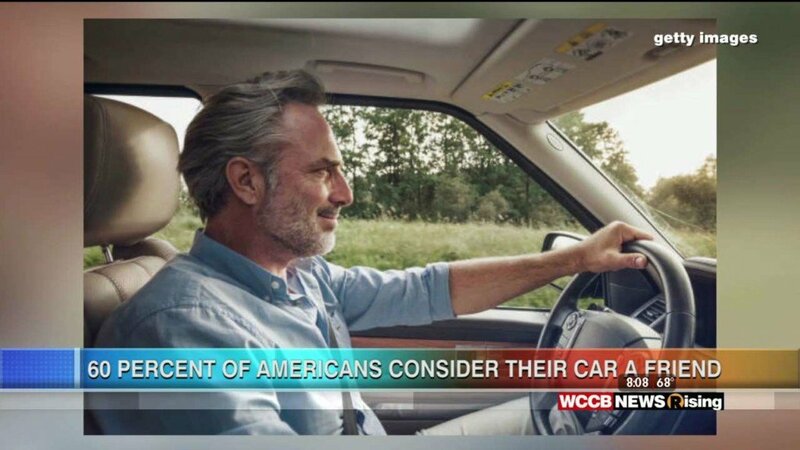 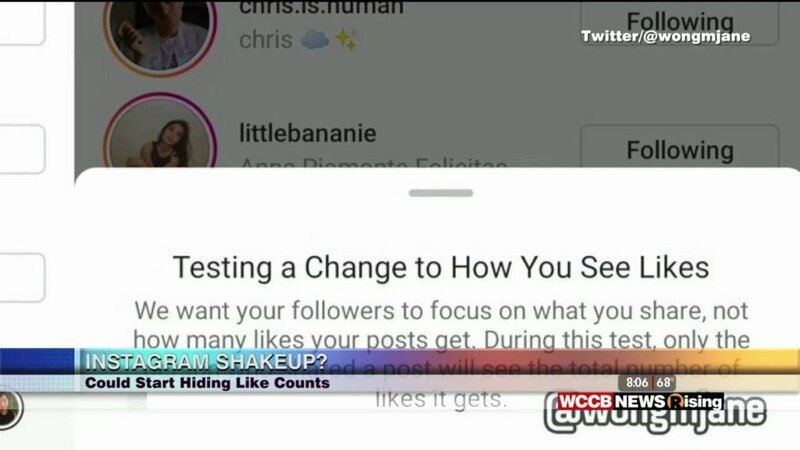 WCCB, Charlotte’s CW will air all Saturday evening Charlotte Independence games live on sub-channel Antenna TV, starting with the season opener against Charleston Battery on April 1st.